Posture problems, or overall postural weakness, can impact the way you move, use your feet, and cause pain and discomfort over time. Bad habits can lead to unusual pressure on some of the muscles, bones, tendons and joints, and this can cause overuse, irritation and inflammation. If you experience posture problems, it’s important to speak to your podiatrist at The Foot Clinic, to improve your postural strength and your stability. Postural weakness can apply to the entire chain of biodynamics in the human body. It can start with poor foot positioning, foot pronation (rolling inwards to absorb shocks), the positioning and twisting of our lower legs, all the way up to excessive stress on knee and hip joints. And this is where it then connects to the posture habits in our lower and upper back area. 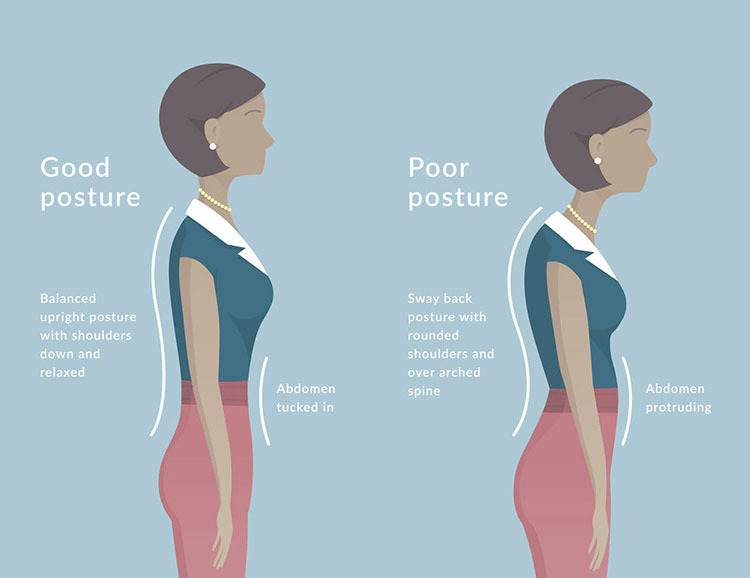 So looking at your posture problems is about looking at your overall health, from the feet up. Flat feet, occur when the long inner arch of your foot is no longer an arch. It is lowered and flattened, and this can cause pain in that part of your foot. Postural and balance strengthening is the key to maintaining a strong, resilient body. Athletes can suffer from foot pain, ankle pain, knee, hip and back pain. They are often symptoms of posture problems and postural weakness. And often postural strengthening begins with your feet. As we age, we lose muscle mass and function. As we age, our posture changes when we lose musculoskeletal and neuromuscular strength. So it is in our best interest to create and maintain strength starting with our feet. The goal is to work on this strengthening process, so you can slow down and reverse the process, and reduce your posture problems as much as you can. Flat feet or high-arched feet are a posture problem that can cause your entire “biomechanics chain” to go out of balance. Because of the position of your feet, your legs and knees change the way they distribute pressure and weight. This then affects the stress on your knees and the way you walk, and that, ultimately may even influence your hip joint. So taking care of your “foot posture” and general posture problems, means you’re taking care of your whole body. At The Foot Clinic, we believe in Building Better Bodies, From The Feet Up. When it’s about posture, it means we look at your whole “biomechanics”. Your postural weakness can be caused by a whole range of other foot conditions. 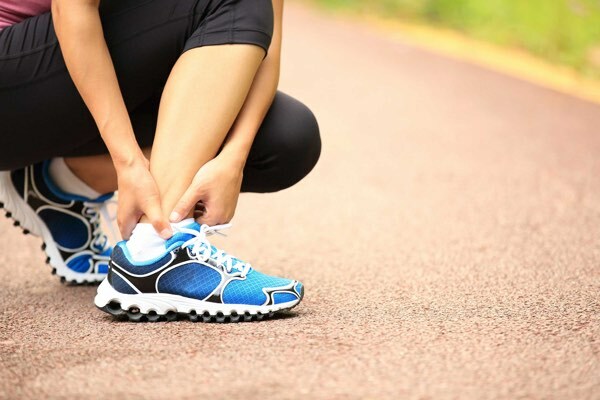 Heel spurs, shin splints, knee pain, /problems/achilles-tendonitis-cottesloe-perth/, bunions, hammer toes and claw toes, will all affect the way you walk, position your feet, and adopt a posture that is not ideal for other parts of your body. This is why it is important to get a full biomechanical assessment. 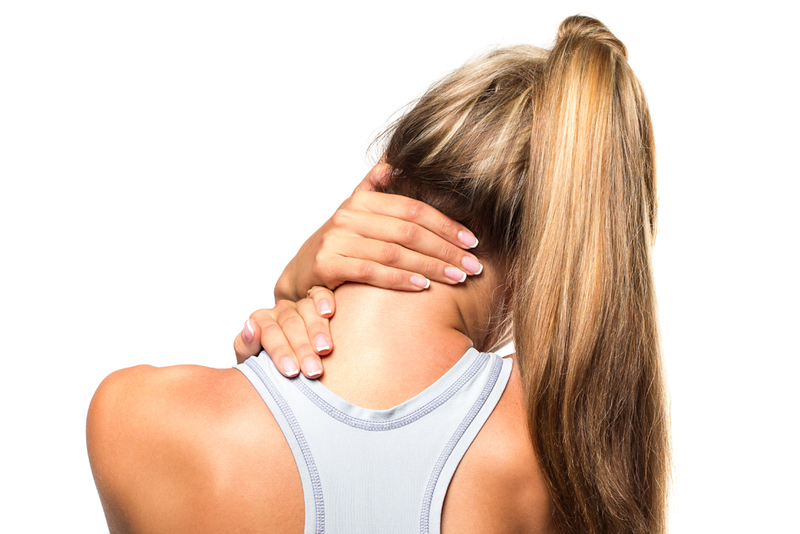 It will help you understand the connection between a posture problem, and the underlying causes. Your treatment plan at The Foot Clinic will be a combination of innovative treatments for acute conditions, exercises and stretches, and recommendations for footwear and activities. We are a team of experienced podiatrists, with a particular interest and expertise in biomechanics. 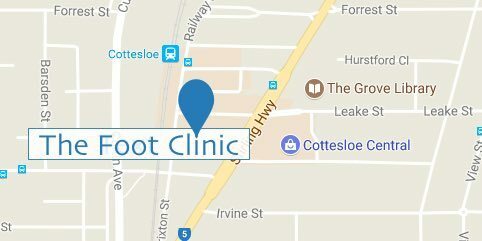 Having helped dozens of professional athletes, and many customers at our Perth clinic (at Cottesloe Central), we build on our ongoing commitment to patient care and quality podiatry services. We can help you and your entire family, whether your posture problem causes a discomfort in your day-to-day activities, or creates a challenge in your professional or sports career.